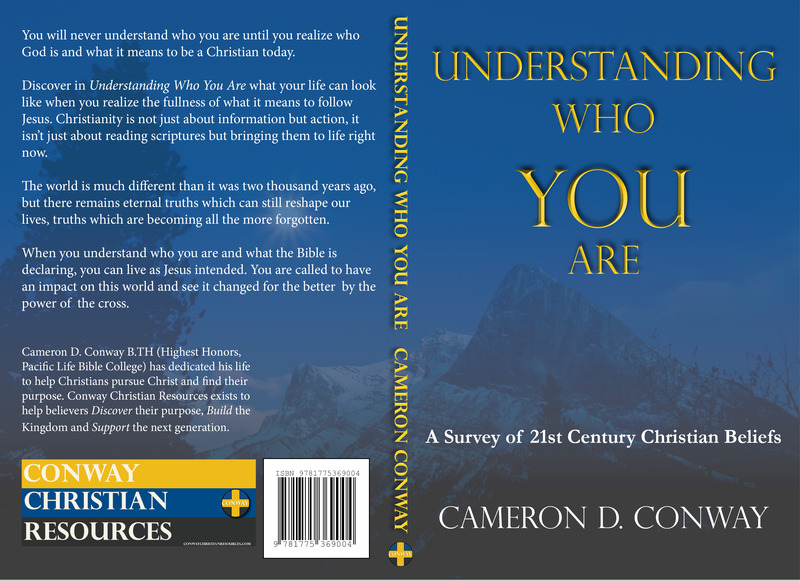 My new book Understanding Who You Are: A Survey of 21st Century Christian Beliefs (eBook) is now available for pre-order! Are you looking to understand what it means to be a Christian today? Or are you a new believer trying to grasp everything involved with the Bible and your faith? Whether you’re a new or experienced believer there is still so much to discover about who God is, who we are as believers and what is actually involved in our faith in Jesus. So head on over to any of these retailers to reserve your copy today! Amazon.com, Amazon.ca, Kobo, Indigo, iTunes, Barns & Nobel, and for a complete list click this link -> books2read. You will never understand who you are until you realize who God is and what it means to be a Christian today. Discover in Understanding Who You Are what your life can look like when you realize the fullness of what it means to follow Jesus. Christianity is not just about information but action, it isn’t just about reading scriptures but bringing them to life right now. The world is much different than it was two thousand years ago, but there remains eternal truths which can still reshape our lives, truths which are becoming all the more forgotten. When you understand who you are and what the Bible is declaring, you can live as Jesus intended. You are called to have an impact on this world and see it changed for the better by the power of the cross.